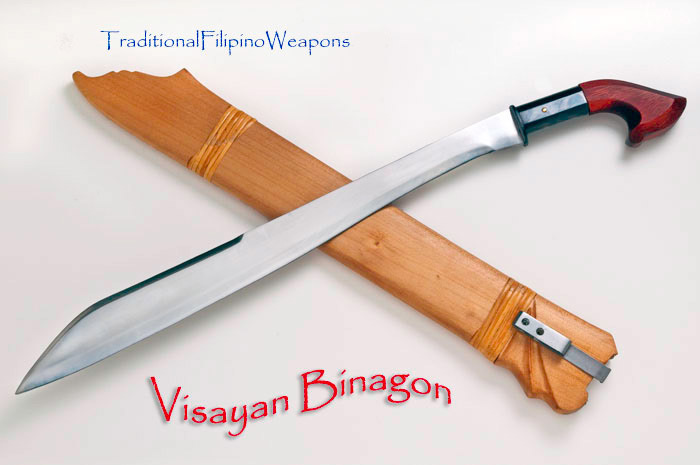 The Visayan Binagon is a new addition to our arsenal of blades originating from Panay Island in the Visayan region of the Central Philippines. 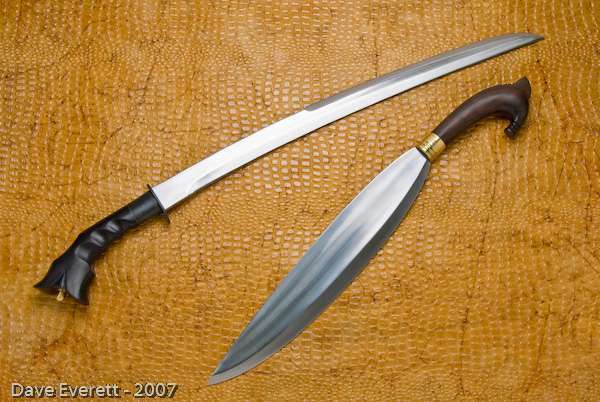 With nine inches of the top spine sharpened like a razor, this is one devastatingly fast sword for back-cuts and abaniko (fanning) techniques. A stained hardwood handle and two-and-a-half inch blued steel ferrule and intricately carved scabbard top off this gorgeous sword. A fitting addition to any collection or test cutting inventory. 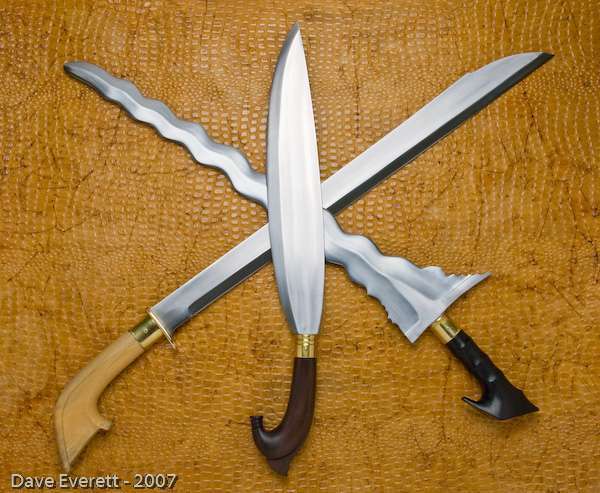 As with all TFW swords, you are getting a top notch combat ready blade at an extremely reasonable price. This quality is matched nowhere else. Hand tempered high carbon steel blade stays sharp and will cut through just about anything!